For centuries, people have been knitting, crocheting, weaving and quilting…mostly for functionality but more recently, for enjoyment. 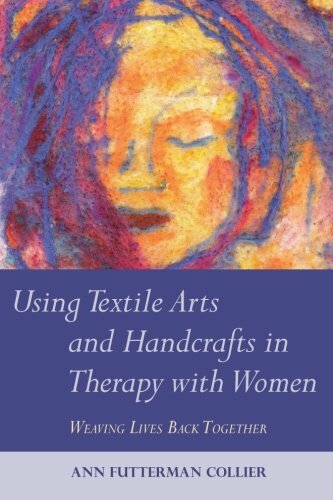 And now a clinical psychologist in Flagstaff is studying the emotional and physical benefits of handcrafting textiles. Ann Futterman-Collier runs the Well Being Lab at Northern Arizona University. We art people who love to make things have known this for a long time and now a great term has been put to it. No matter what a person makes with their hands whether it is baking bread, painting, crocheting it is therapy. When I am quilting I can go into my own world and a calm comes over me. When I am painting a picture it just takes me away from the stress I may be having. The women who came in covered wagon knew this. Their quilts served many purposes. 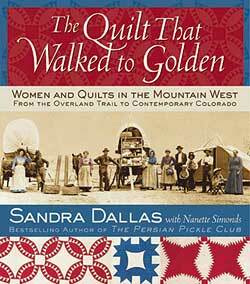 Here is another small paragraph from the book “The Quilt that Walked to Golden”. As the land became settled, sewing bees fueled a growing sense of community. With increased availability of “fancy goods”–thread, store-bought fabrics, and quilt patterns—women quilted for comfort, and sewing bees became anxiously awaited social events. As time passed, Dallas tells, quilting helped women cope through the difficult days of Depression-era America. Here is Sandra Dallas’s website. I will keep my therapy up and you should do the same…no matter what you make. 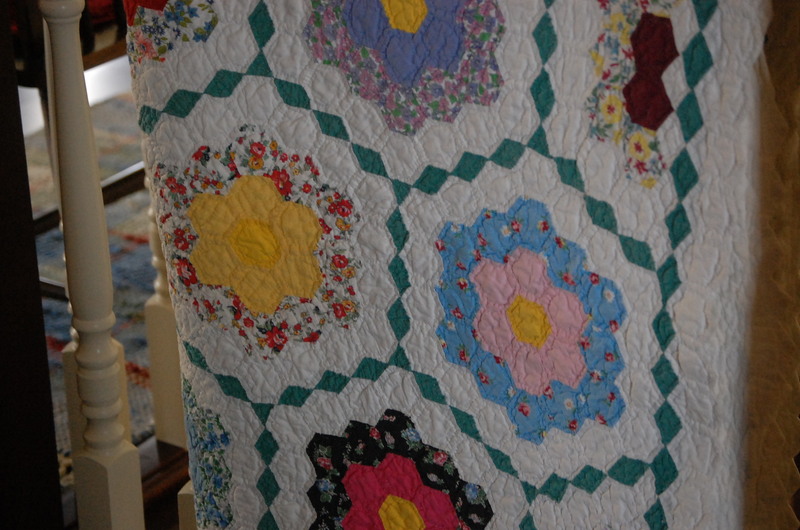 I am including a photo of a perfectly beautiful quilt that my husbands grandmother made. It has to be 100 years old. I feel so fortunate to have this Grandmothers Flower Garden with the little green walking path. Thanks for stopping.